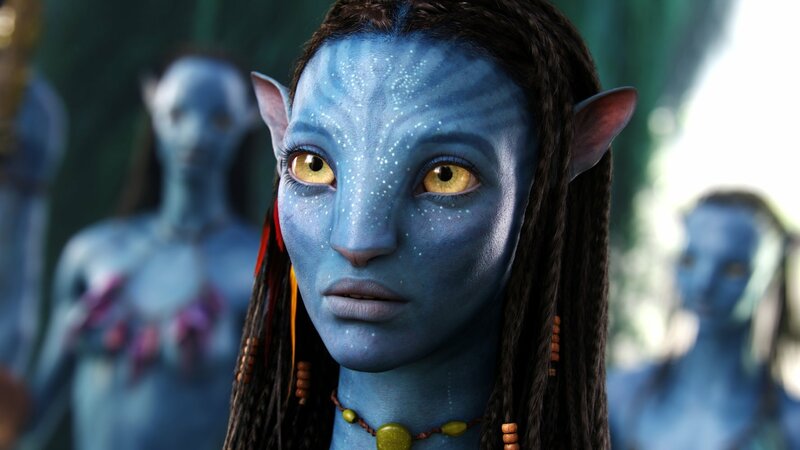 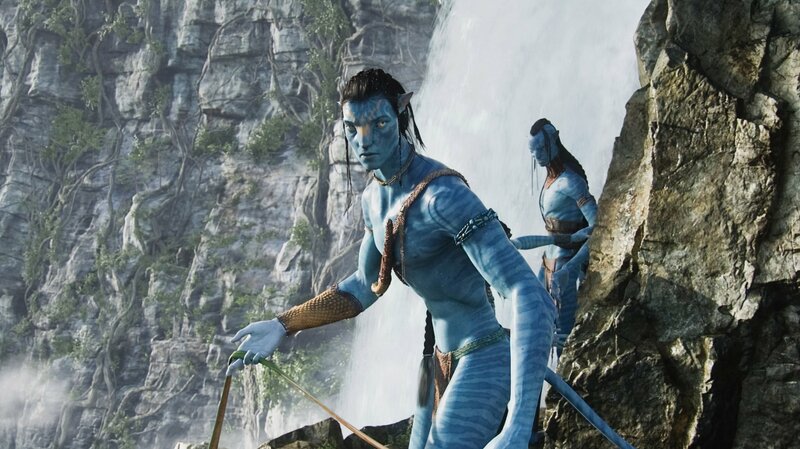 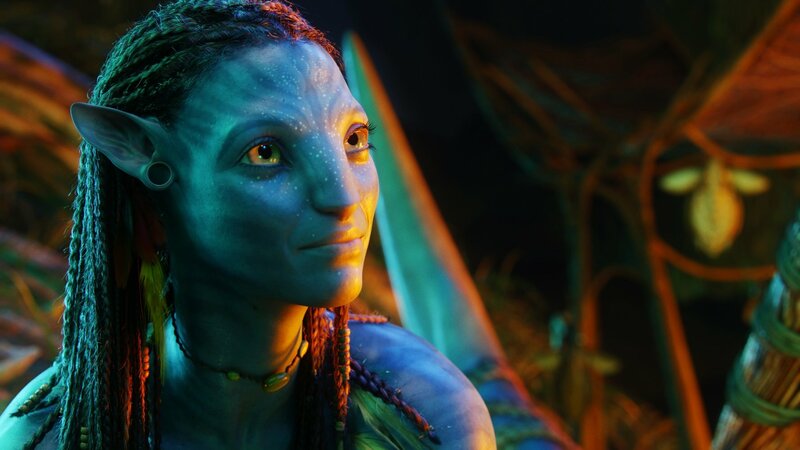 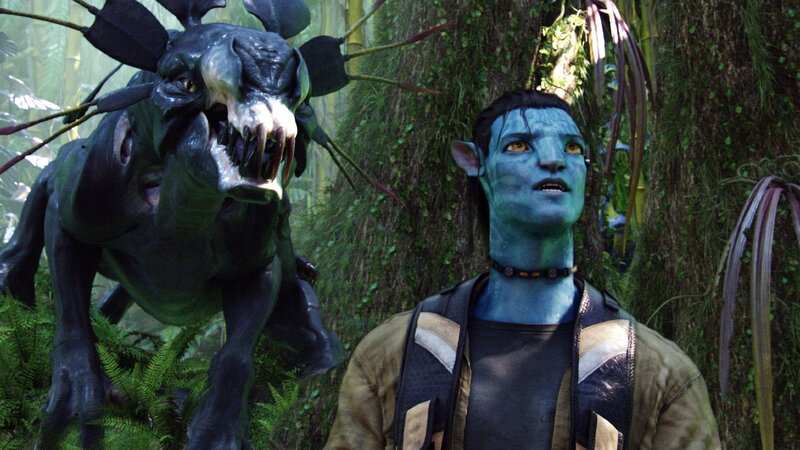 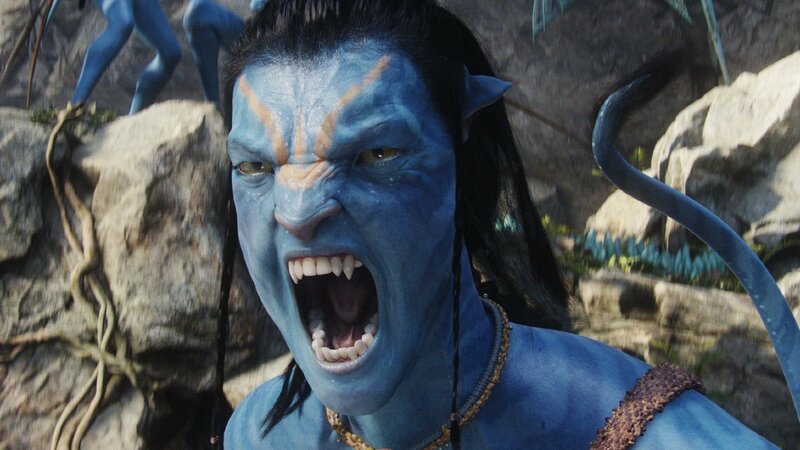 Believe it or not, Avatar was released back in 2009. 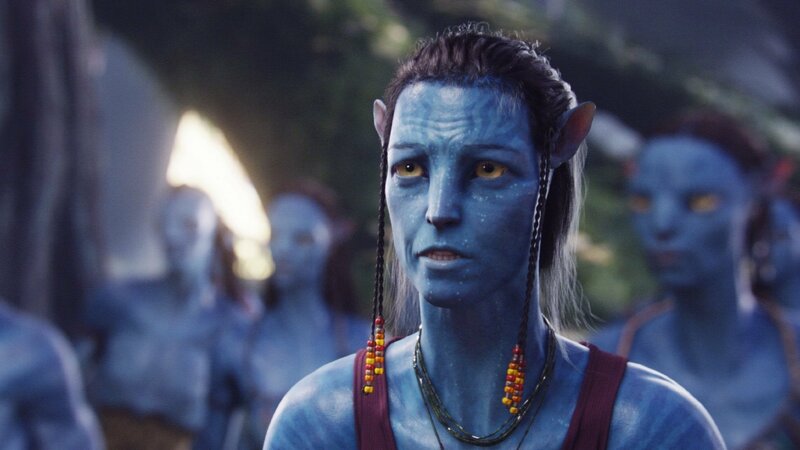 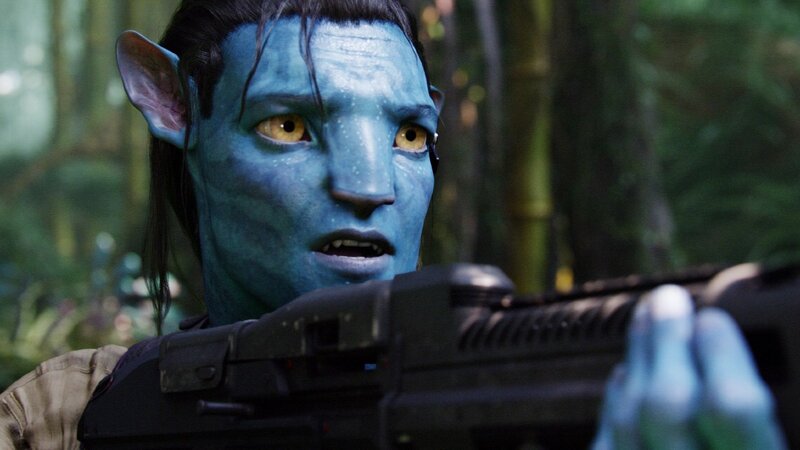 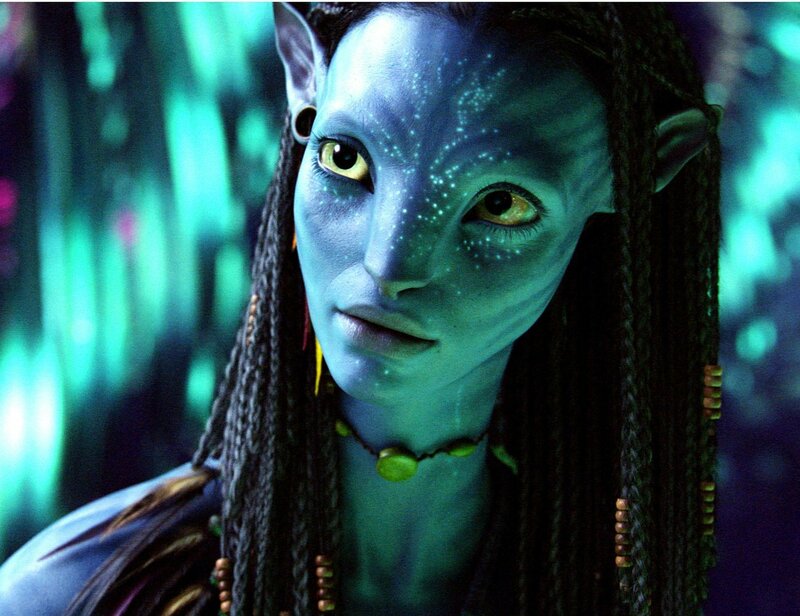 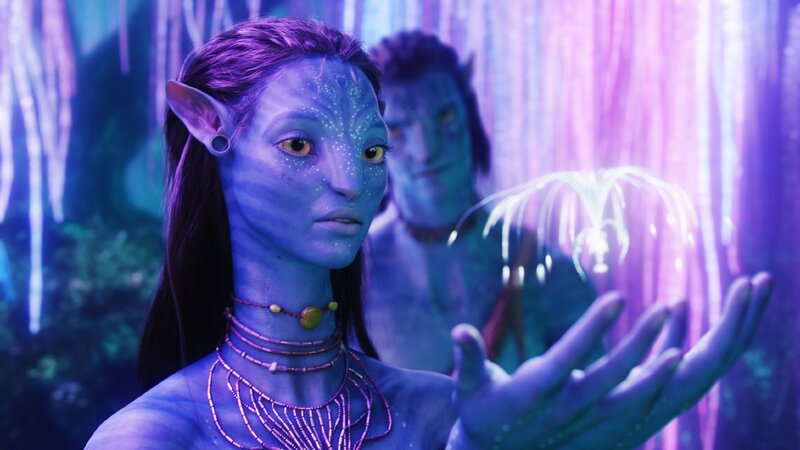 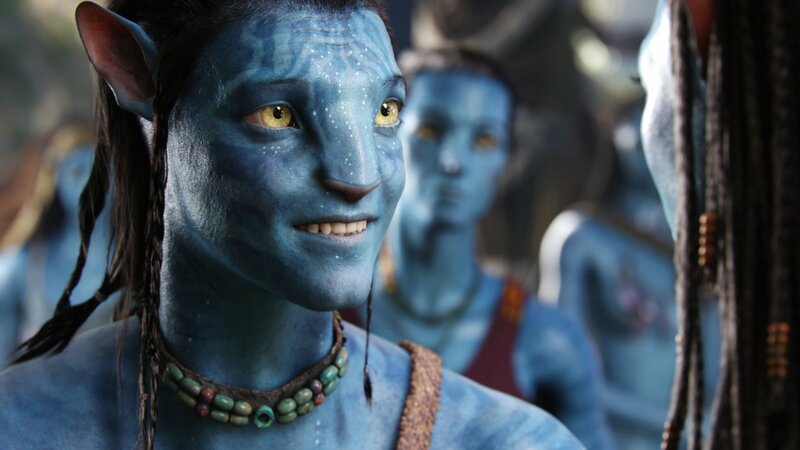 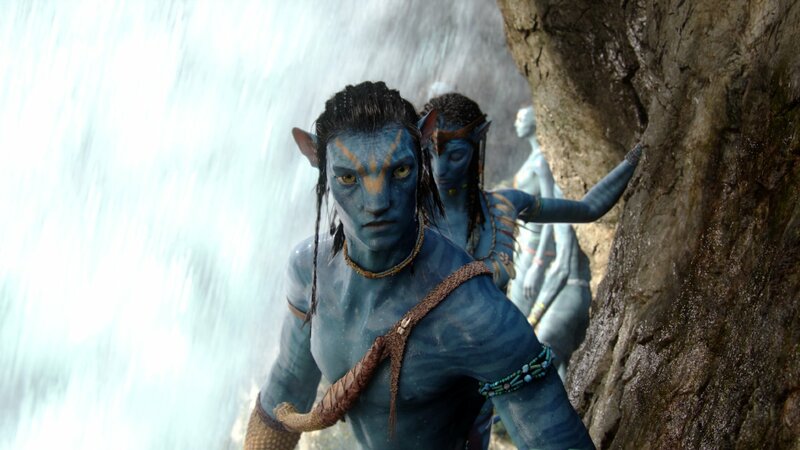 Yes, it really has been eight years since the highest grossing movie of all-time took the world by storm and redefined 3D filmmaking, and in that period, Avatar 2 has just never come to fruition. 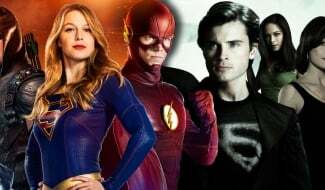 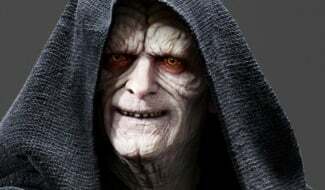 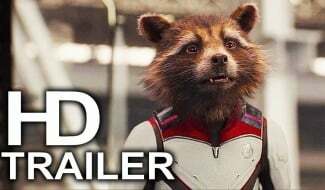 It’s been very stop and start, with cancelled release dates and endless rumours about multiple sequels all being shot at once persisting, but nothing has actually happened yet. 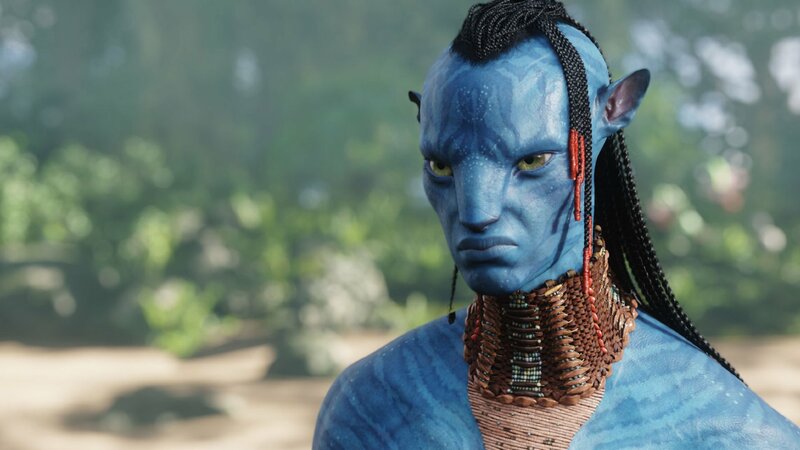 That’s frustrating for a number of reasons. 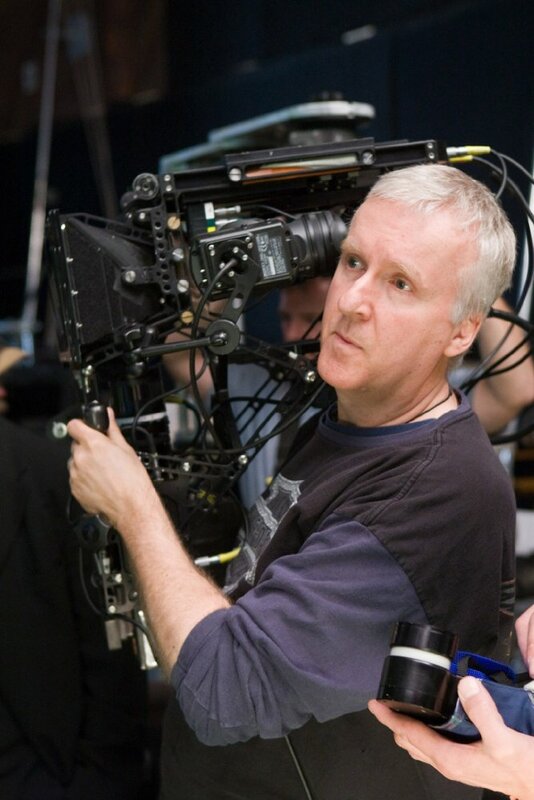 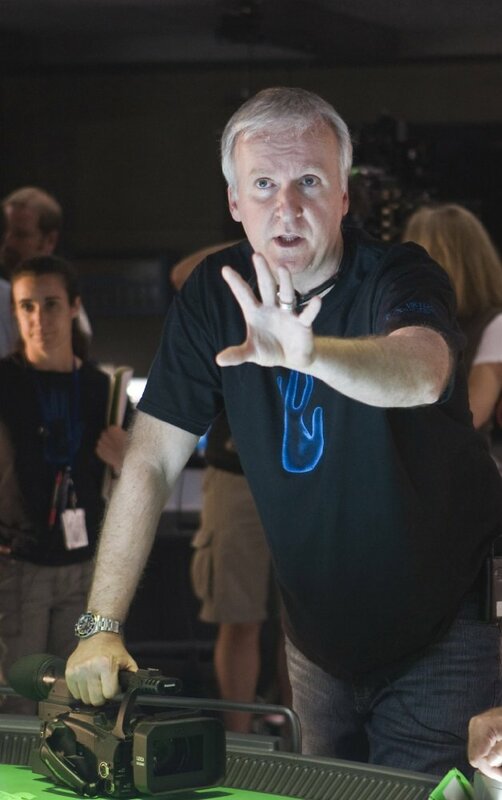 For starters, it feels like James Cameron’s talents behind the camera are being wasted, while the more time that passes, it becomes harder to care about returning to the world of Pandora. 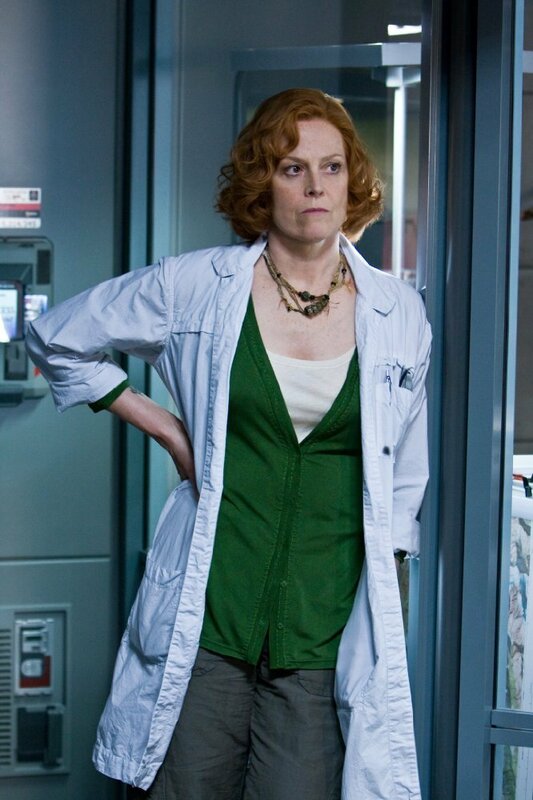 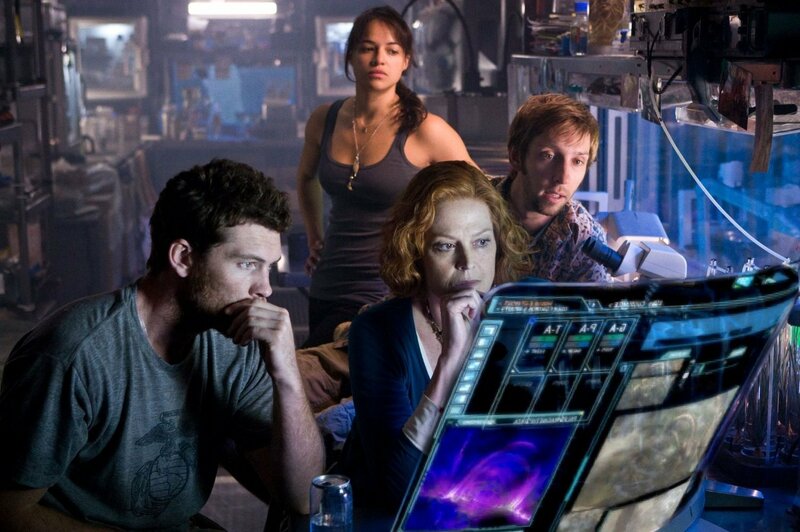 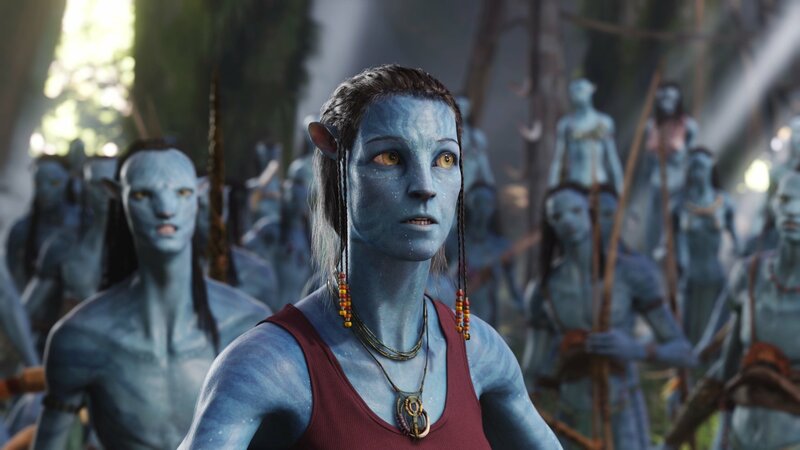 Thankfully, then, we now have an update of the positive variety, as star Sigourney Weaver has revealed that the sequel is set to start shooting this fall. 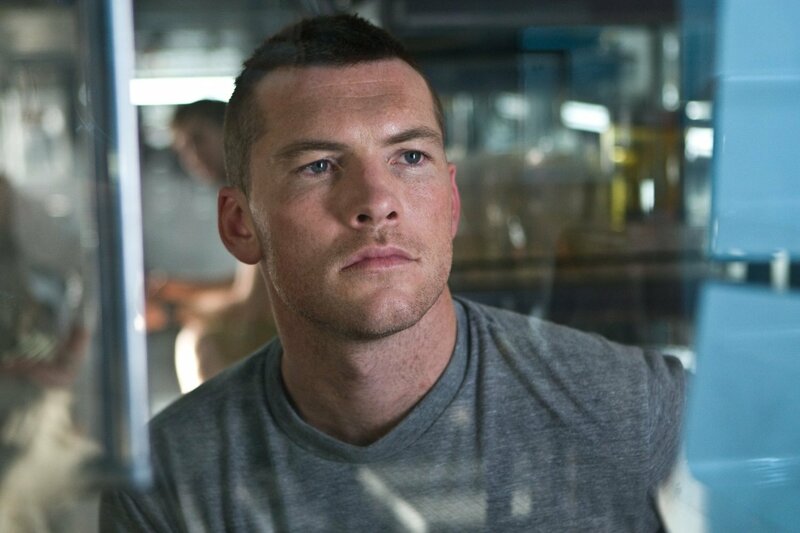 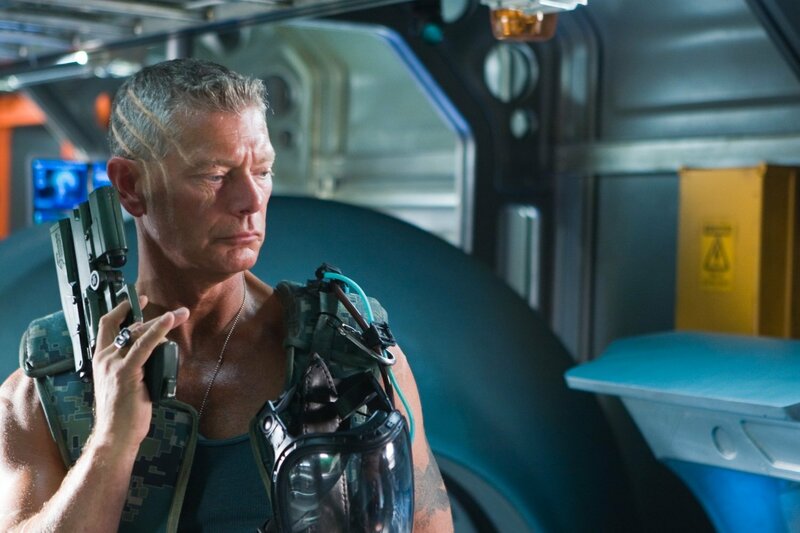 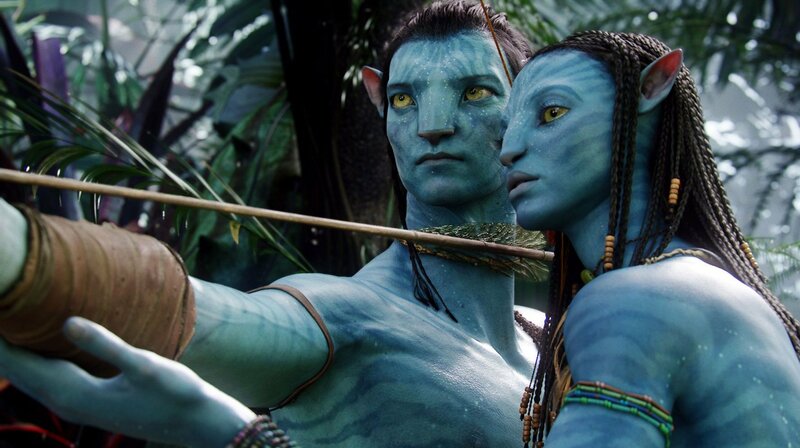 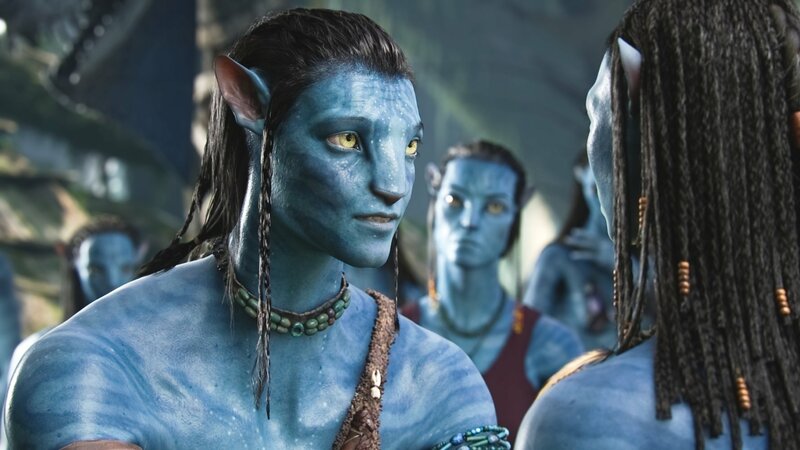 This isn’t the first time we’ve heard comments like this, but if Avatar 2‘s stars are already in training, it definitely appears as if things are finally moving forward in a serious way. 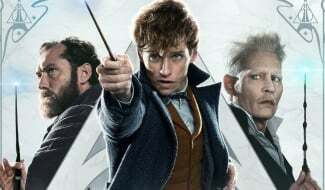 What Cameron will bring to the table this time around remains to be seen, but based on the technical innovations that the first instalment delivered, it’s going to be exciting to watch how it all comes together. 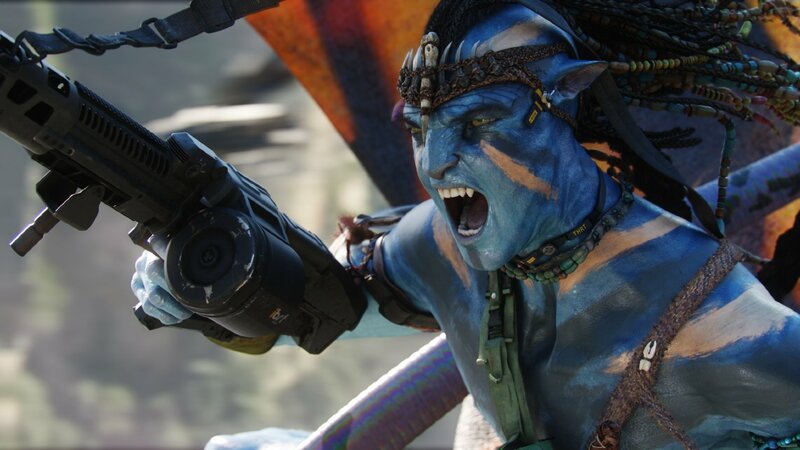 Technology has obviously taken a big leap forward in the past eight years, so who knows what the filmmaker could do next with 3D effects and the like. 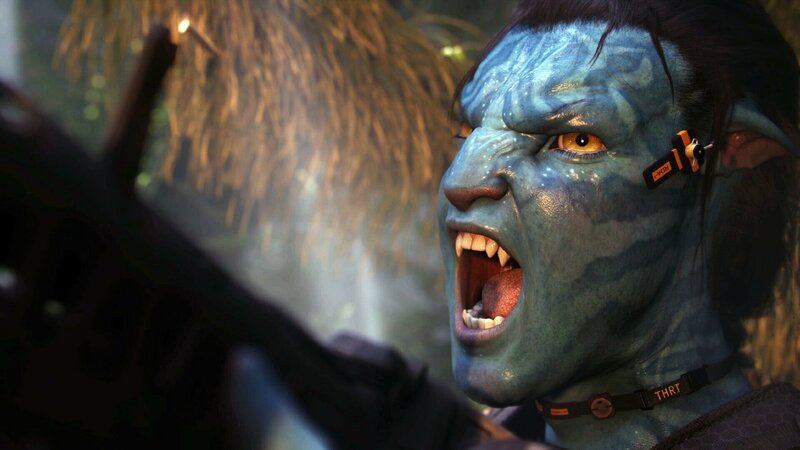 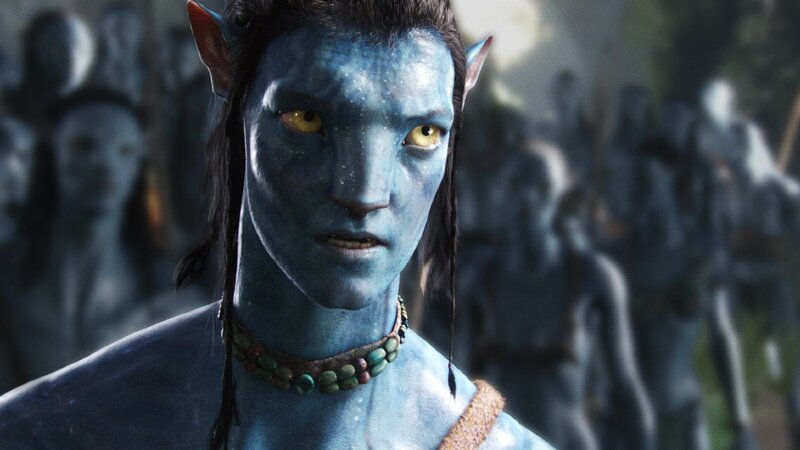 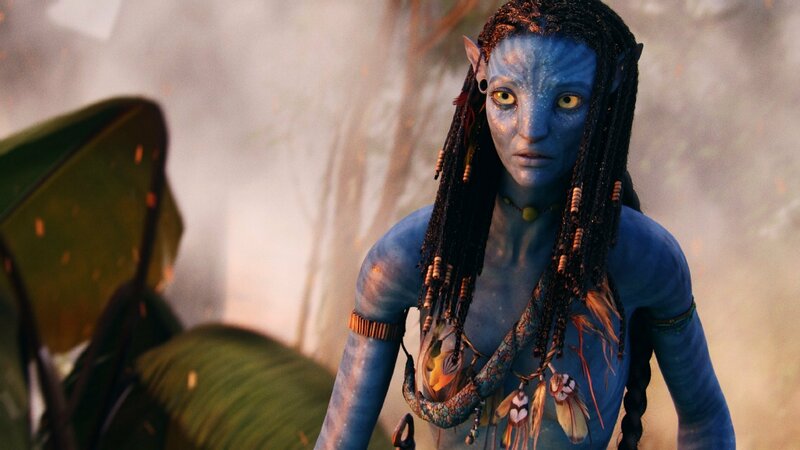 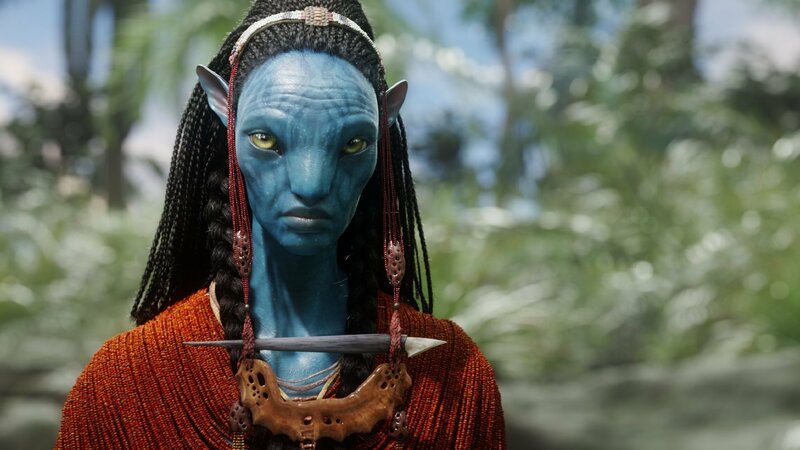 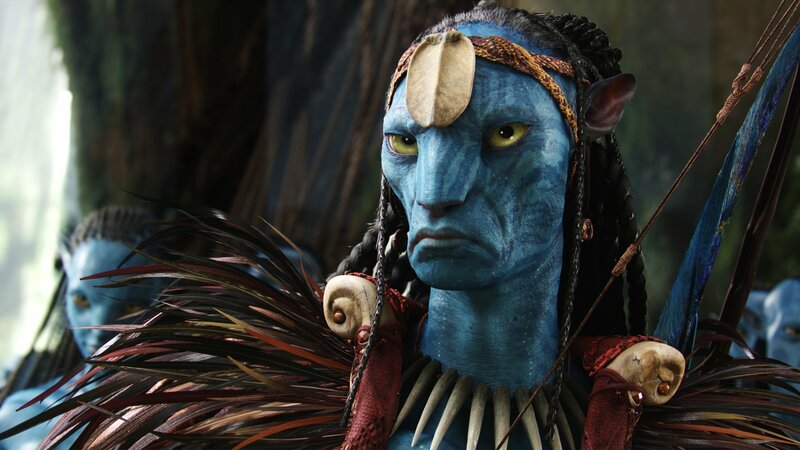 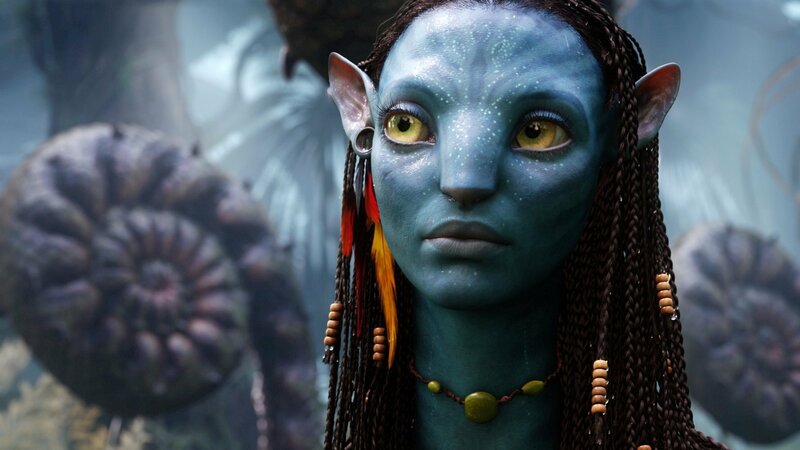 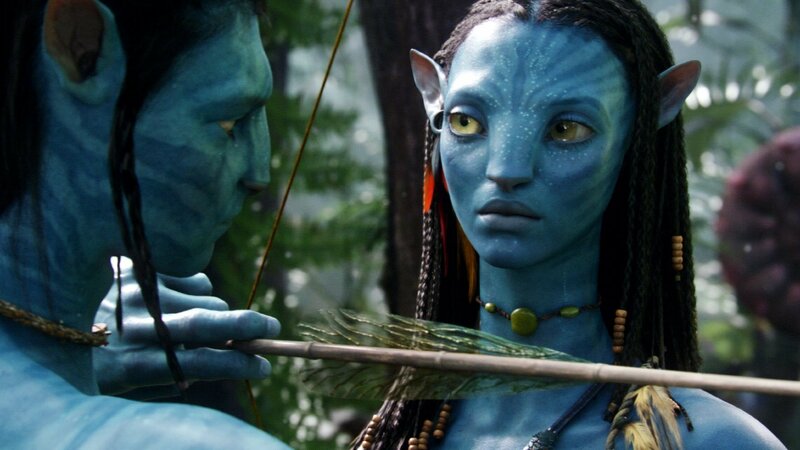 Avatar 2 currently doesn’t have a firm release date, but we can probably expect it to reach the big screen in 2019 or 2020. 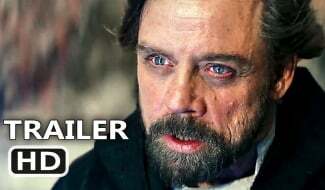 Well, hopefully. 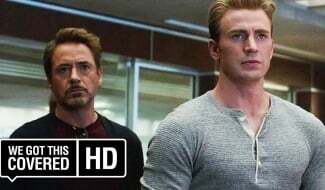 At this rate, it could be 2021 (or later) before we see it.